This trip to the South East was part of a deal between David and myself. 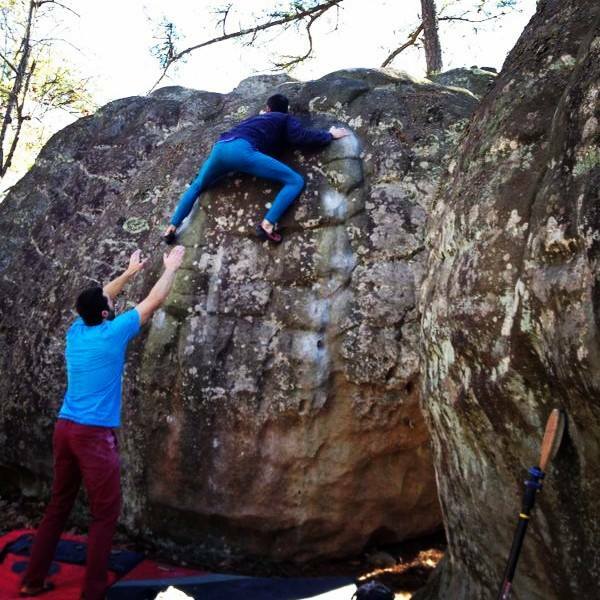 I have been hankering after a trip to Hueco Tanks for a long time and it ended up not being on our agenda the last time we came to the USA – it didn’t make sense geographically with our plans and so we deferred it. This year I was determined to go there; I have never been and it looked like the ultimate playground. David was happy to go but also had a deep desire to sample the sandstone delights of the South East. 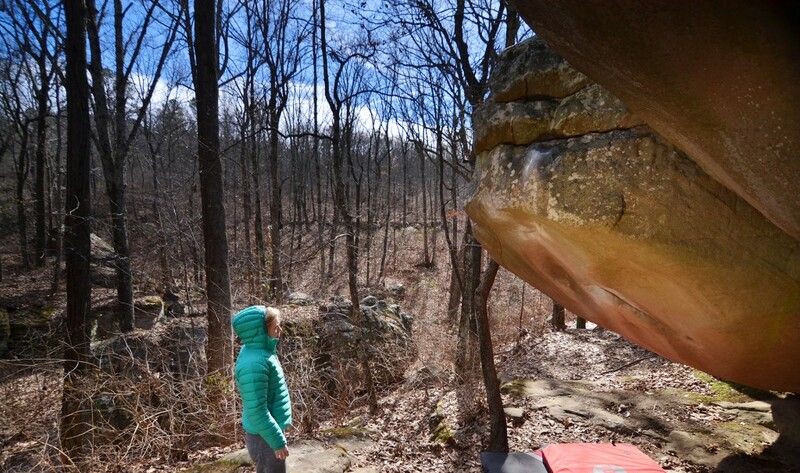 Although I was keener for Hueco, I trust David’s intuition on destinations as well as his thorough research into them, and it seemed like a good bet. The weather was said to be more of an issue than other US destinations but we were told that the rock was worth the risk. As many of you will rightly know, relationships are all about compromise and so we did. This trip was to begin in Chattanooga and then we would head to El Paso. What can I say? I lucked out on this deal. 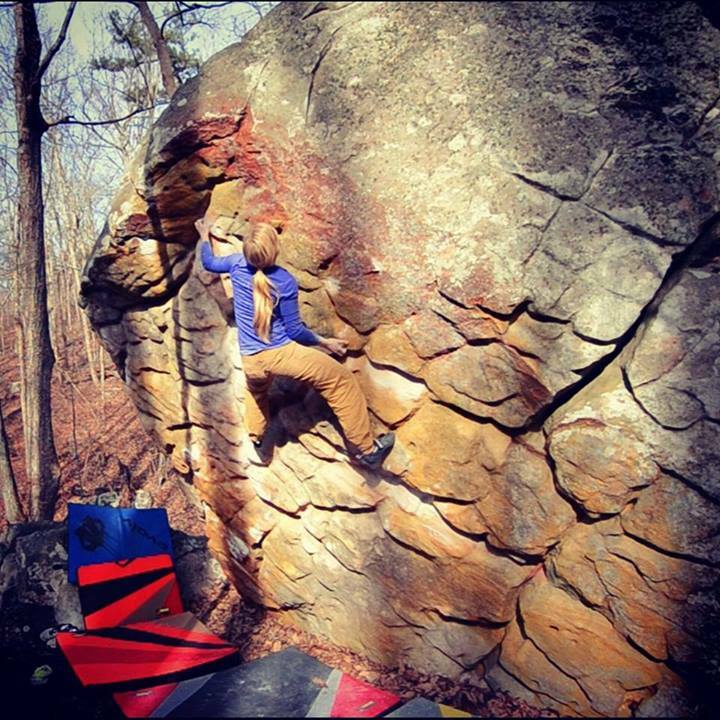 Not only do I get to go to Hueco Tanks (we leave tomorrow) but I also got the chance to experience the impeccable rock around Chattanooga. There are lots of small areas but the main three are Little Rock City, Rocktown and Horse Pens 40. All different in style but all share incredible rock quality. 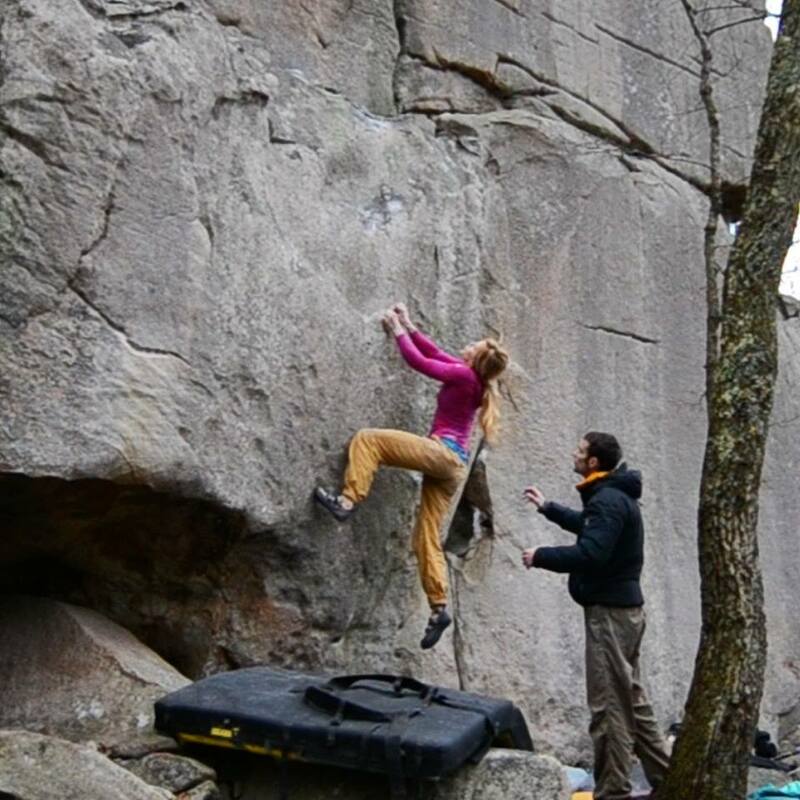 It is comparable to Fontainebleau in style and rock but on a smaller scale. 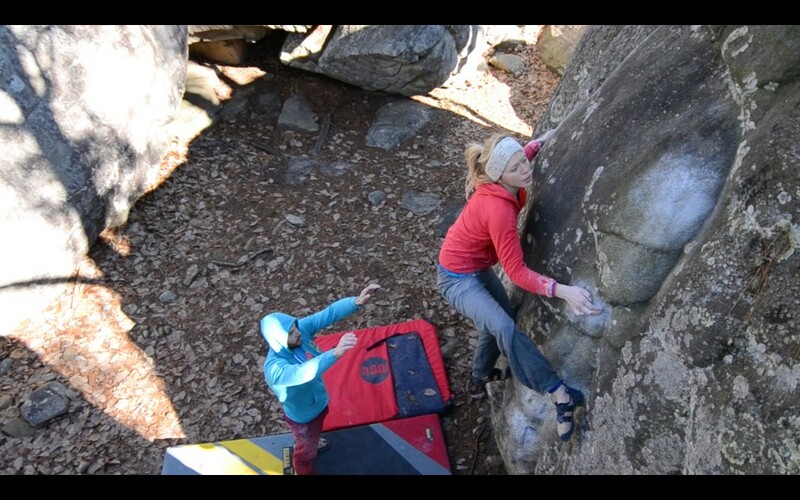 Our time here has been spent mainly trying more moderate boulders, working our way through classics as much as we can. We both also tried some harder things, with David ticking almost everything he touched, and me just coming short of the harder ones……but that’s okay, the joy is in the process and I got close on things that I thought I wouldn’t be strong enough to try. 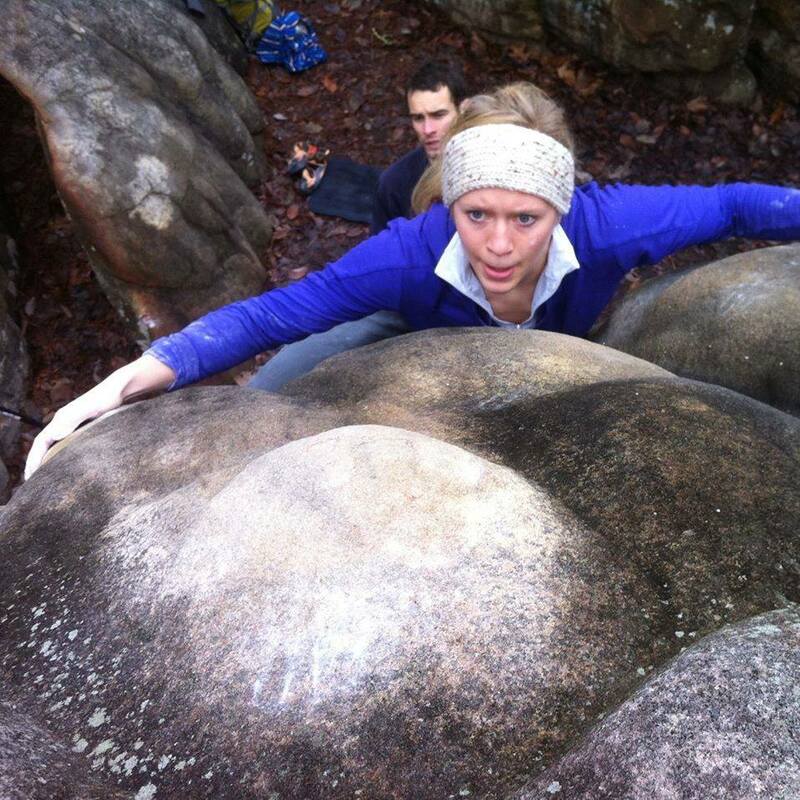 I am learning that there are different ways to measure success; it is not always defined by toping out a boulder…. I will let pictures tell the rest…check out some of the amazing features! The one that got away: God Module. I got so close but no cigar…. 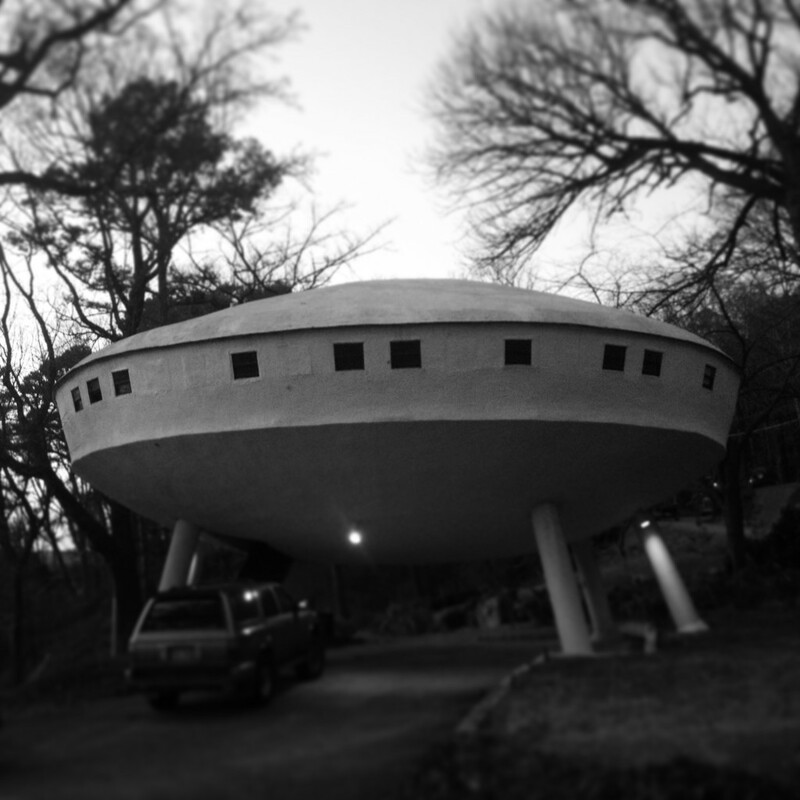 Oh and we stayed in a space ship…. I think it’s obvious that the highlight of the trip was the spaceship…. It looks so amazing, especially the first photo! 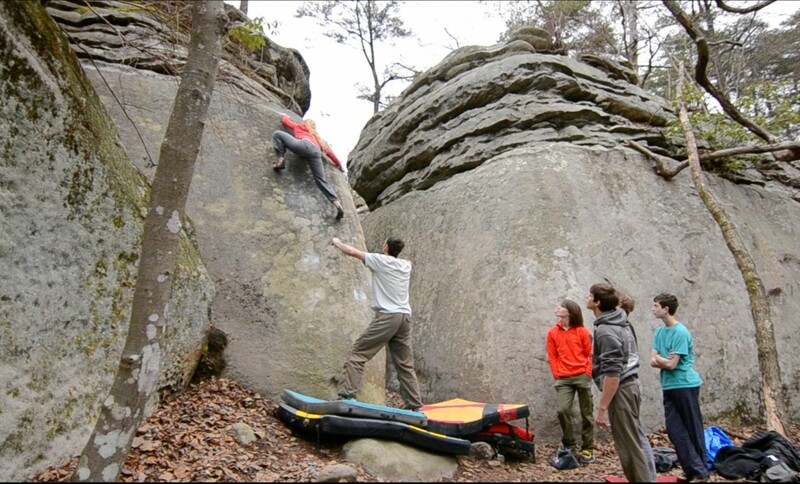 I’m off to Font in May, but have only climbed outside a few times (I’ve been bouldering for 14 months) Do you have any tips for an outdoor novice?